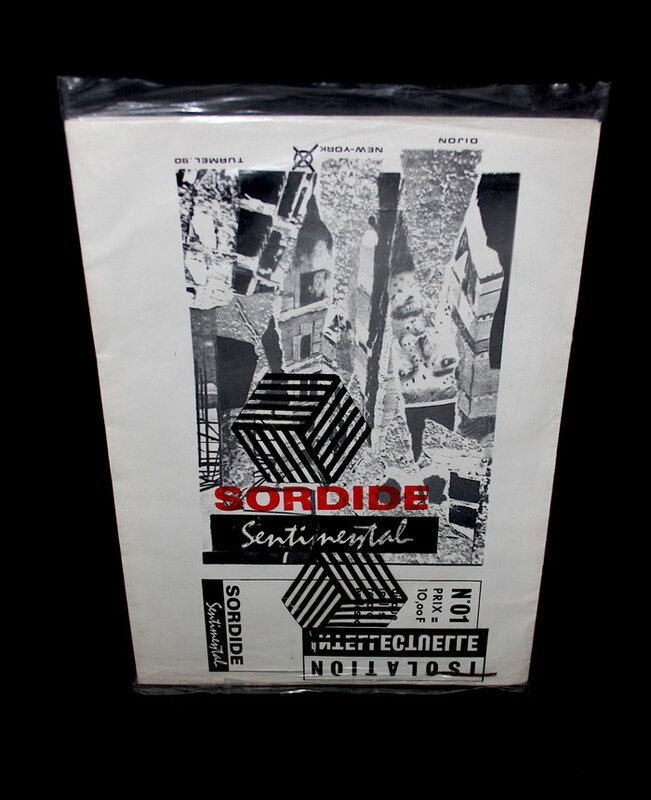 Supplement to the first issue of Isolation Intellectuelle. Limited to 1100 copies. Includes two folded 59x63 cm panel booklets with b&w pictures and illustrations by various artists. Booklet includes a text by Jean-Pierre Turmel (plus a copy with English translation on an insert). All housed in a Sordide Sentimental clear plastic bag, with the label's logo printed on the front. Dedicated to Danny Dupic (15/7/46 - 29/7/80).